We have a team of professional Chinese interpreters, providing first-class Chinese interpreting services (Mandarin interpreting, Cantonese interpreting) for various settings to meet the needs of our clients. High-quality interpreting is guaranteed by only using qualified and experienced Chinese interpreters. Simultaneous interpreting is mainly required for global conferences. 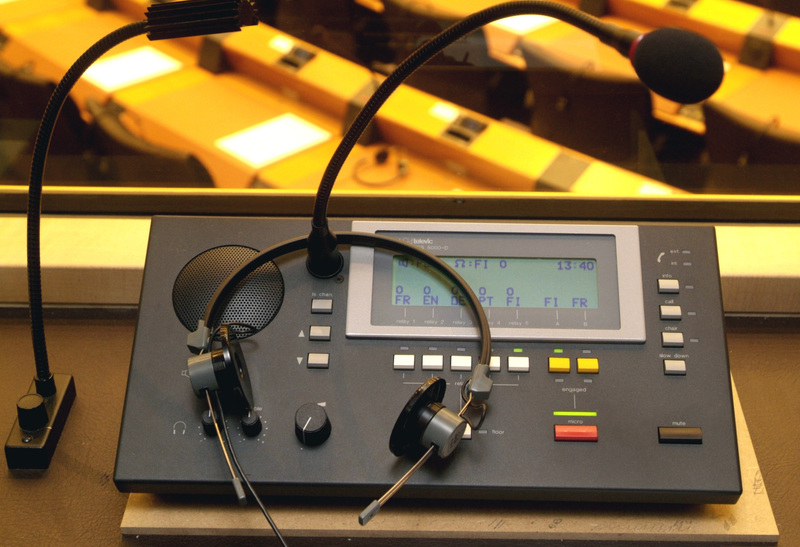 The interpreter must interpret what has been said by speakers into the target language while simultaneously listening to and comprehending the next sentence. In consecutive interpretation, the interpreter waits for the speaker to finish a sentence or an idea, and then renders the speaker’s words into the target language. Chinese Link Translations selects from among the highly qualified interpreters to meet our clients’ needs. Please contact us to discuss your requirements with us in detail.